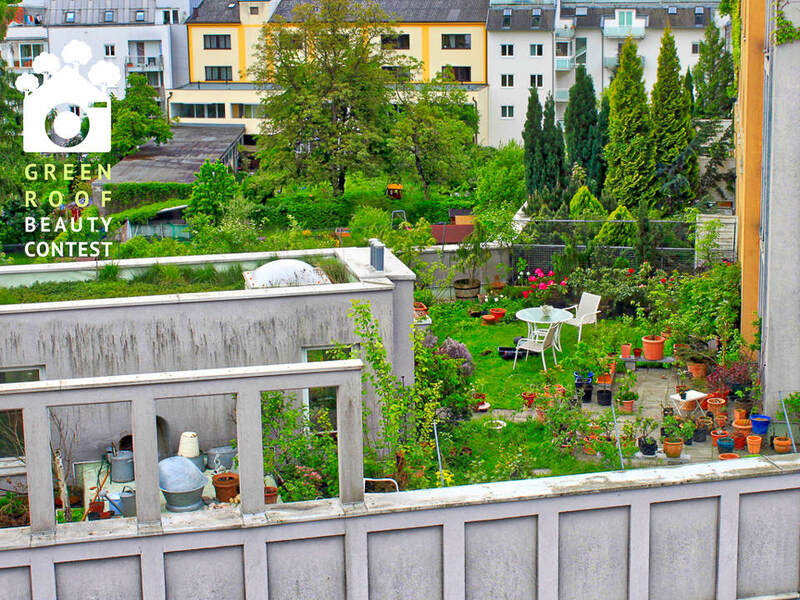 Linz in Austria is one of Europe’s and the world’s leading green roof cities. In addition to being one of the early cities to set up green roof incentives, it also has one of the densest green roof areas in the world, with about 2.7m2 per citizen. Only Stuttgart in Germany (3.22m2/citizen) and Basel in Switzerland (7.5m2/citizen) have more. This is from data soon to be published that livingroofs.org has produced for 20 well-known green roof cities in the world. Since 1984, the city has required green roofs on new buildings. It has also provided financial support to get more green roofs installed. 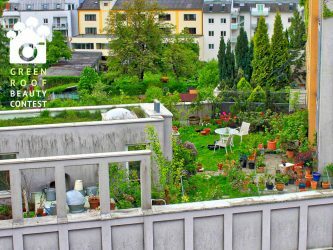 Although there are a lot of extensive green roofs, especially in the industrial areas around the perimeter of the city, in the central core there are plenty of garden green roofs, such as the one above.